No more having to waste time on the phone or standing in line to fill your prescriptions. 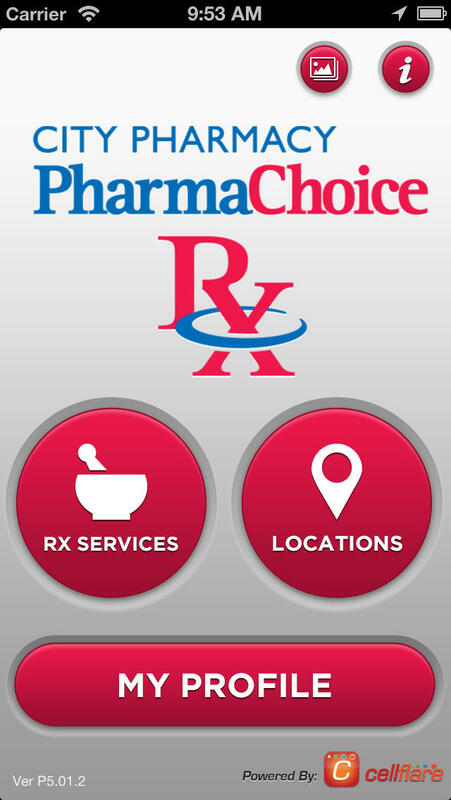 Now you can download our newest mobile app to help make your pharmacy needs even easier. 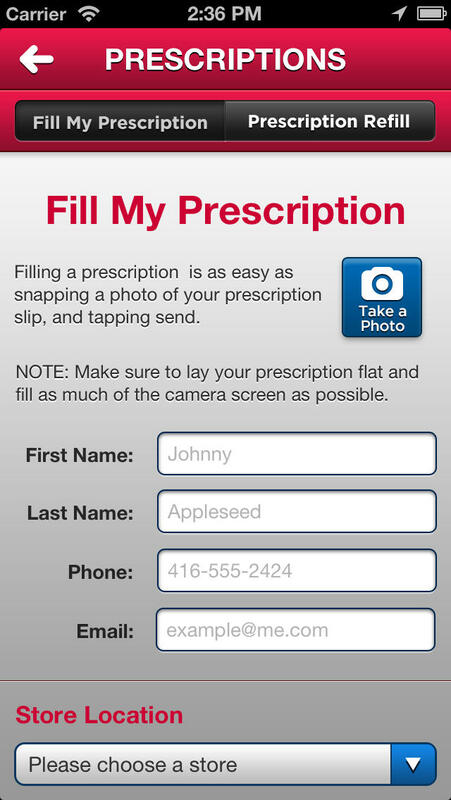 This app will save you time with its ability to fill or refill any and all of your prescriptions right from your mobile device. Your prescriptions will get sent directly to the pharmacy through this app and when you get the time your prescriptions will be ready for quick pick up! Life just got easier! 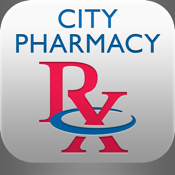 City Pharmacy is an independently owned pharmacy that has been serving the people of Corner Brook and the surrounding area for more than 55 years. We have been producing and selling a wonderful product now for over 40 years. It is our own “secret” recipe. The product was initially known as City Pharmacy’s Special Diaper Rash Cream. Approximately 10 years ago we stumbled upon a process to make the product more efficiently and to give it more esthetic look. At that point, it has been sent to our customers all over Canada. We have even had Grandparents sending it to their grandchildren in Europe. In 2000 City Pharmacy and Aware Home Health Care merged. AHHC was a welled established Home Health Care business in the City for many. With this union, we can not only offer a wide selection of Home Health Care products, but also the years of knowledge and expertise that comes along with it. Jamie Smith manages that side of the business flawlessly. Not only do they offer the traditional grab bars, wheelchairs, crutches, walkers, hospital beds, compression socks, scooters and support braces. But also, they offer service and installation as well. Jamie can fix just about any wheelchair, stair glide or air compressor. He is also certified to install Hand Control Systems for vehicles. We have also just recently had two employees receive their certificate of completion as a fitter of post-breast surgery products. In 1999 City Pharmacy decided to branch out into a local community approximately 45kms away. The small community of Cox’s Cove had been serviced by a local physician for over 40 years. The Doctor would set up clinic in the town hall one day a week. In 1999 City Pharmacy was the first pharmacy in Newfoundland and Labrador to open a satellite store. The rules and regulations were in place with the NL Pharmacy Board, but they had never been implemented. C.C. Pharmacy was born. Since 1999, a pharmacist traveled to Cox’s Cove 2 days a week (Wednesday (while the Dr. Is in Clinic) 10:00am to 5:00pm, and Thursday 10:00am to 2:00pm) to provide prescriptions and non-prescription’s services. As an independent store we take time to know all of our customers on a truly personal level. We still hold true to the “old time pharmacy” feel and layout. The dispensary is an open concept setup, where-by the customer can watch their prescription from start to finish. The dispensary and its staff are not hidden behind a wall of OTC’s or glass. We are visible to the customer the entire time. We believe this promotes an open line of communication at all times during the prescription filling process.